A residential cleaning business is one of the easiest businesses to start. You can get started with little or no money and with hard work and dedication you can grow it into an enterprise. Or you can keep it small and continue doing the cleaning yourself. Cleaning is hard work, so don’t fool yourself into thinking that all you have to do is wipe a few surfaces and do a little vacuuming. People who pay to have their homes cleaned want you to do the work they don’t have time or the energy to do themselves. This means you’ll be getting into corners, behind and under things, and scrubbing the dull surfaces in the bathroom and kitchen that haven’t been scrubbed in months (or years!). Is it worth all that hard work? You also don’t need prior experience to get started with maid service, housekeeping, or a residential cleaning business. Although you may think you know how to clean, cleaning for money is going to require a little more knowledge that that. 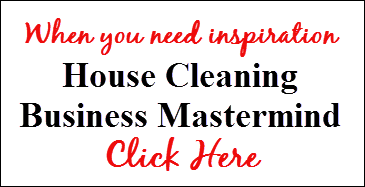 Discover how to get started in a cleaning business with no experience. 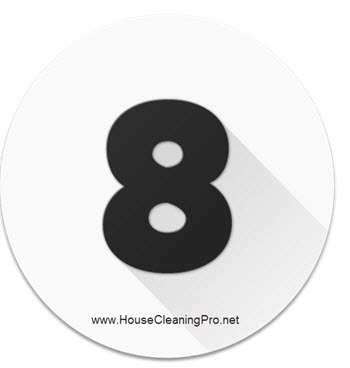 If you’re still unsure about doing residential cleaning, download my FREE report – CLICK HERE.